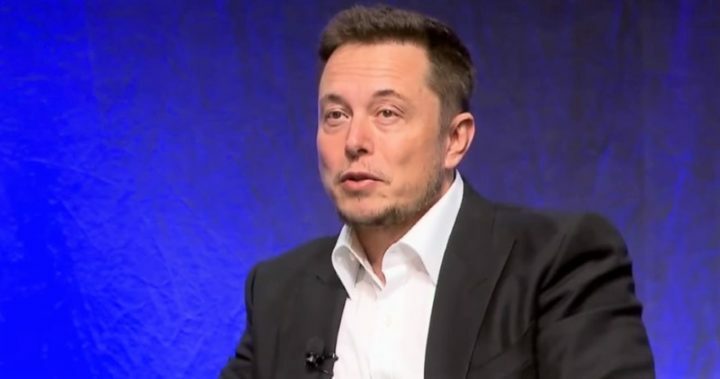 Tesla CEO Elon Musk joked that “cryptocurrency is my safe word” in response to a Twitter beef over the true identity of mystery bitcoin founder Satoshi Nakamoto. Musk playfully made the remark after a crypto fan facetiously quipped that he’s annoyed because Australian entrepreneur Craig Wright isn’t suing him for denying that Wright is Satoshi. Wright, a computer scientist, has repeatedly claimed that he’s Nakamoto without offering verifiable proof. In his latest salvo, Craig Wright sent threatening letters from his lawyers to crypto blogger Peter McCormack and Ethereum co-founder Vitalik Buterin. Wright accused McCormack and Buterin of defaming him when they called him “a fraud” and said he was lying when he claims he’s Satoshi. On April 17, Wright filed a libel lawsuit against McCormack, seeking damages of $130,000. 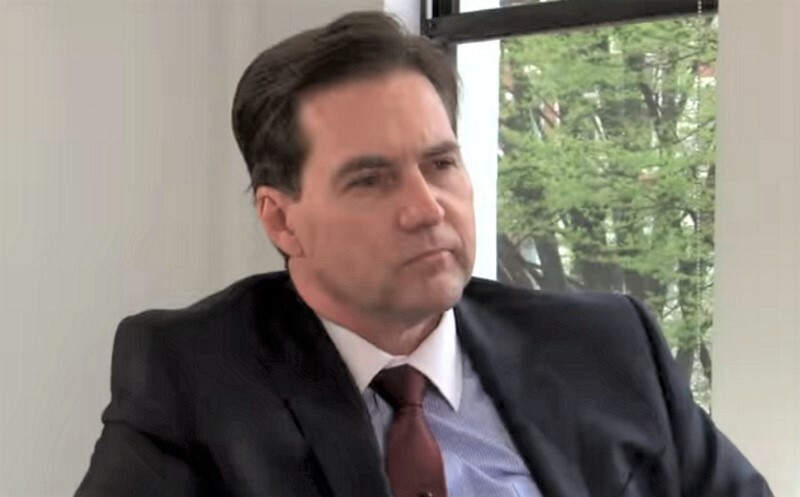 Computer scientist Craig Wright insists he's the creator of bitcoin and can prove it in court. 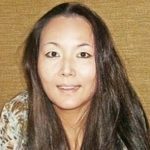 Nakamoto’s true identity has never been confirmed, but Craig Wright made headlines in 2015 when he claimed he was Satoshi. He has since repeated this assertion. Wright has never proven those claims, and most crypto people don’t believe him. Elon Musk denied that he’s Satoshi and revealed that he’s not a big fan of bitcoin, despite being a technophile. “I literally own zero cryptocurrency, apart from 0.25 BTC that a friend sent me many years ago,” Musk confessed on Twitter in February 2018. Recently, Musk has generated countless headlines for his ongoing feud with the SEC. That matter is still unresolved, but Musk says he’s confident that he and the SEC will work out their differences soon. Meanwhile, Elon has a sense of humor about his Twitter usage. “I was always crazy on Twitter fyi,” he joked. Separately, hedge fund billionaire David Einhorn slammed Musk last week and gloated that Tesla is on the cusp of collapse. Einhorn has been shorting Tesla stock for several years. That strategy cost him millions in 2018, when his investment firm posted its worst performance in its 23-year history. So, the moral of the story seems to be that betting against Elon Musk is a losing proposition. Hedge fund billionaire David Einhorn savages Elon Musk in blistering investor letter. Einhorn, who's shorting $TSLA, gloats that Tesla is "on the brink of failure." Musk fans agree that you should never count the mercurial businessman out.